You are not a friend of many words? If you like to illustrate information into easily understandable but complex graphics, you may discover our infographics are the perfect tool for you! 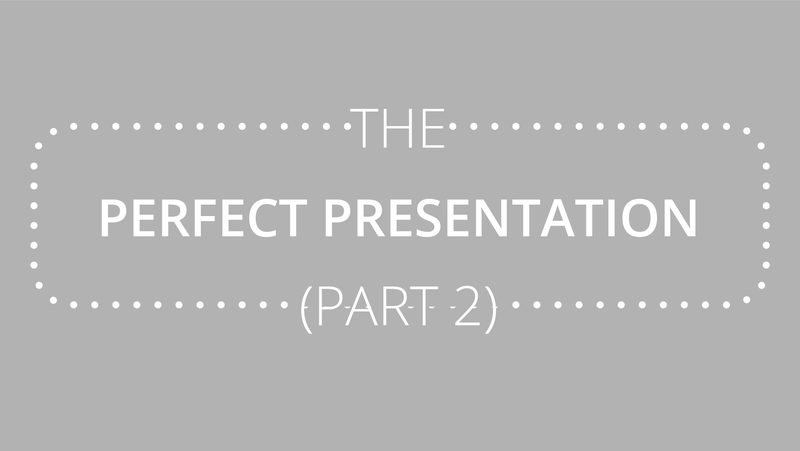 Part 2 of our series “creating the perfect presentation” is meant for any type of PowerPoint user – both beginner and highly advanced. 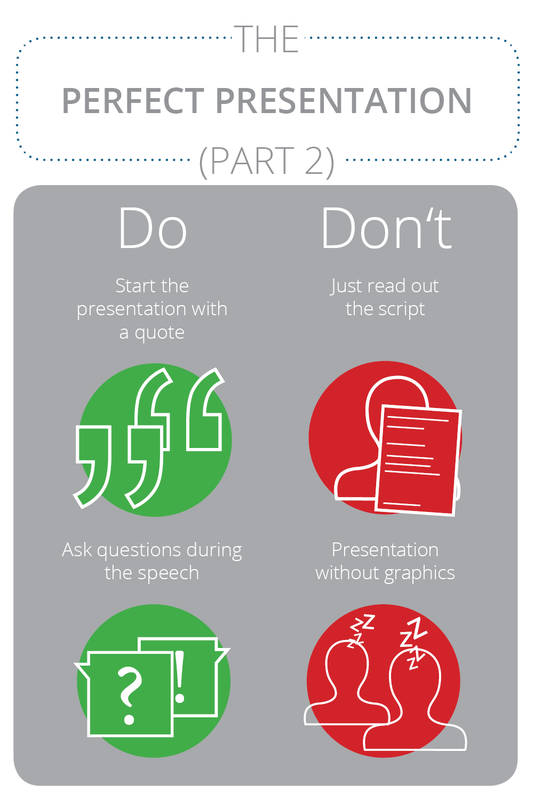 Get some tips and ideas on how to start a great presentation, how to create suspense and what you should or shouldn’t do when holding your presentation. Good luck with your next PowerPoint presentation!